Are you hosting a party or bartending on St. Patrick's Day and need to know how to make green cocktail drinks? 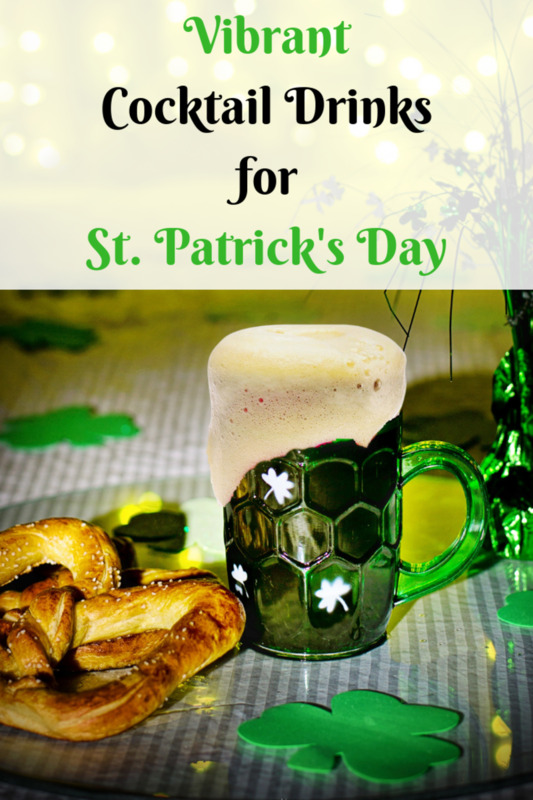 Although green beer is usually the first drink that comes to mind for many people, it is not the only alcoholic drink that you have to serve your guests on St. Patrick's. 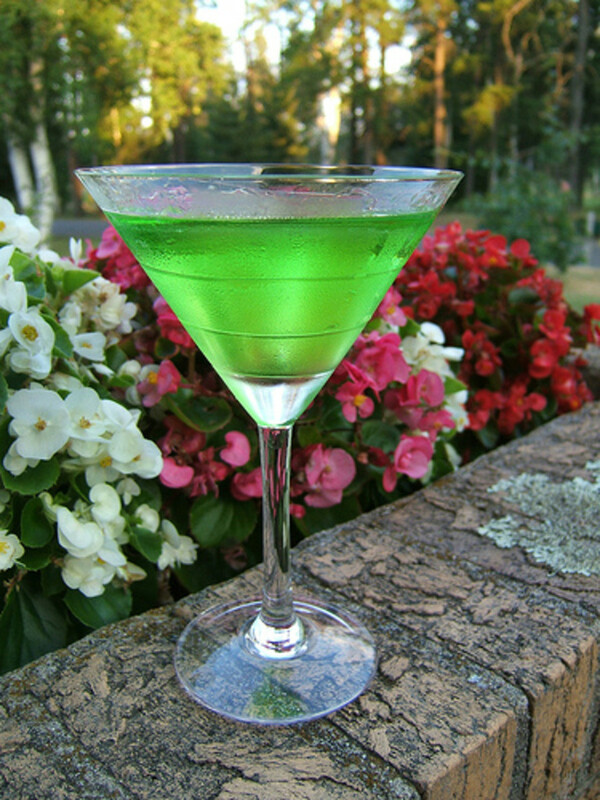 There is a large variety of cocktails that display a vibrant green color and come packed with great flavor as well. 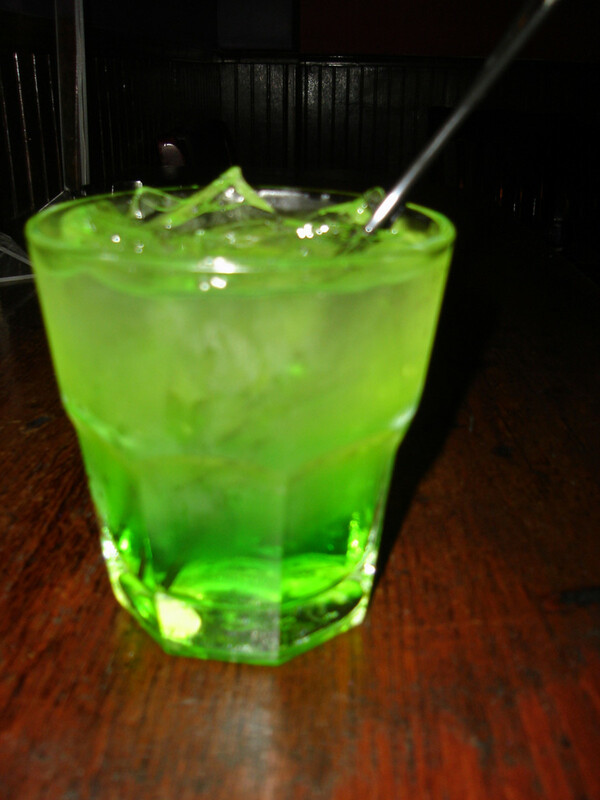 Technically, almost any drink can be changed to a green color if you add food coloring to it. So if you have a favorite alcoholic beverage feel free to experiment by adding a few drops. If you feel a little more experimental, try out some of the drinks below that derive their green color from the actual drink ingredients. Have a few available at your next St. Patrick's Day party and be ready to share the recipes when people marvel at the results. One of the most popular drinks on St. Patrick's Day. 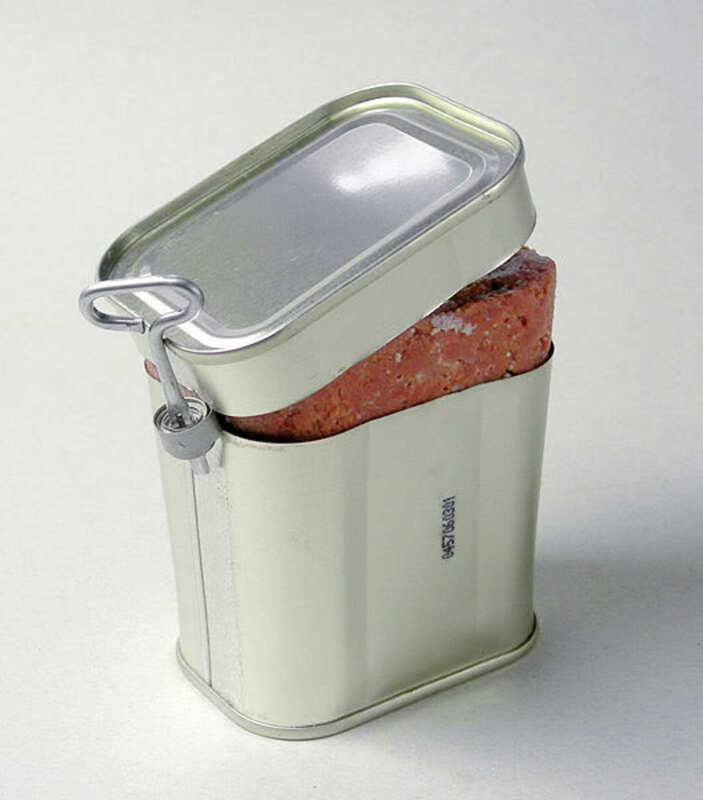 It is probably the easiest to prepare as well. 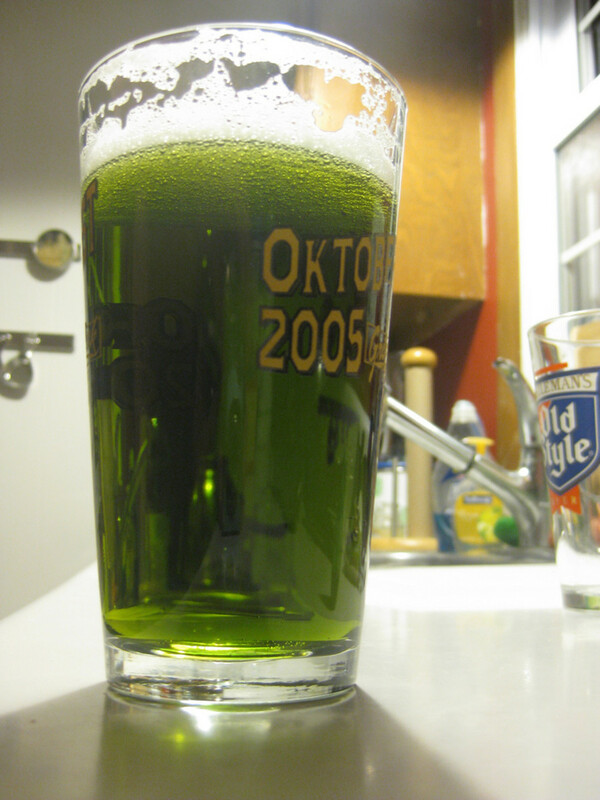 It is still up for debate whether green or blue food coloring brings about the best results, but the answer probably depends on what type of beer you are using. 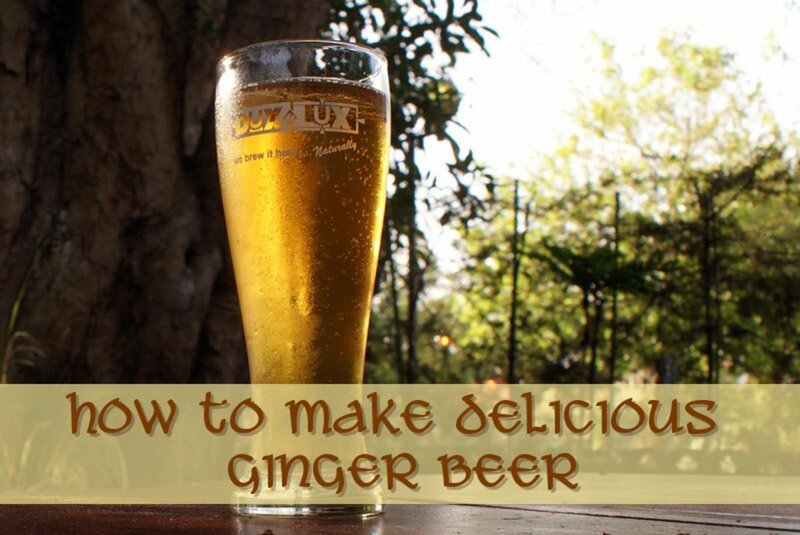 Pour the beer in a chilled glass. Allow the foam to settle. Add about 5 or 6 drops of food coloring and stir into the beer. Pour ingredients in a cocktail shaker half filled with ice. Shake and pour drink mixture over ice cubes in a glass. Serve with a wedge of lime (optional). Pour ingredients into a shaker filled with ice cubes. Mix ingredients together in a shaker. Pour into a glass over ice. Pour ingredients into a shaker with ice cubes. Shake well and strain into a glass. Strain drink mixture into an ice filled glass. Add Midori liqueur, sour mix and Sprite. Stir quickly. Build all ingredients in a tall glass filled with ice. Add Midori followed by coconut rum, and then fill the rest with pineapple juice. Stir Hennessy and Hpnotiq together. 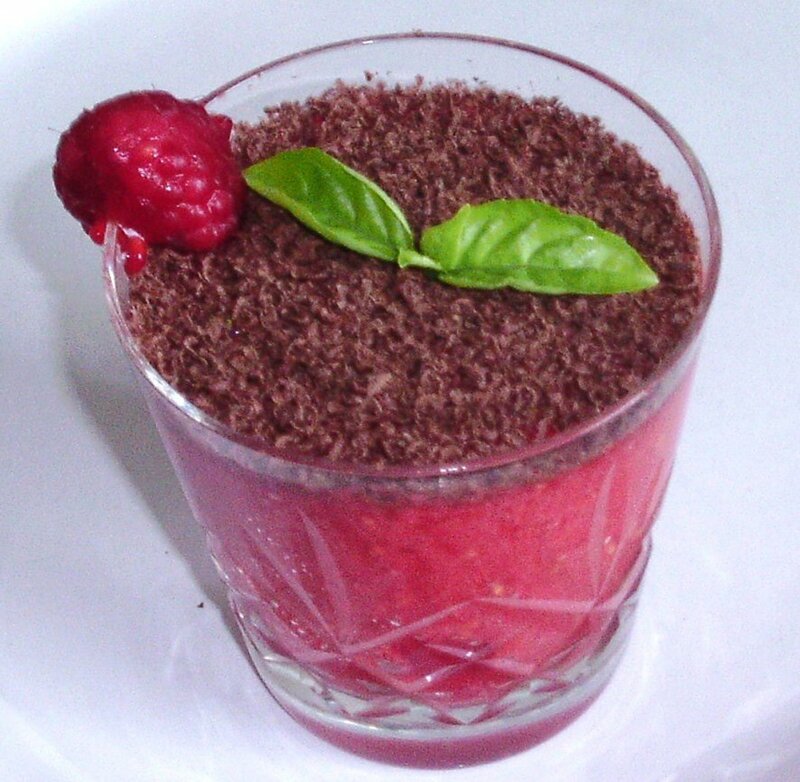 Serve over ice in a glass. 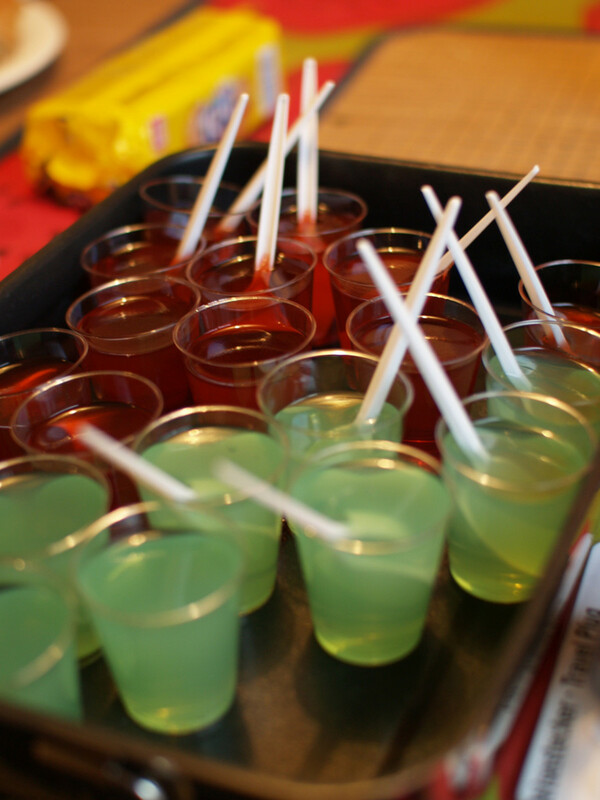 Last but not least are the party favorite, Jell-O Shots. 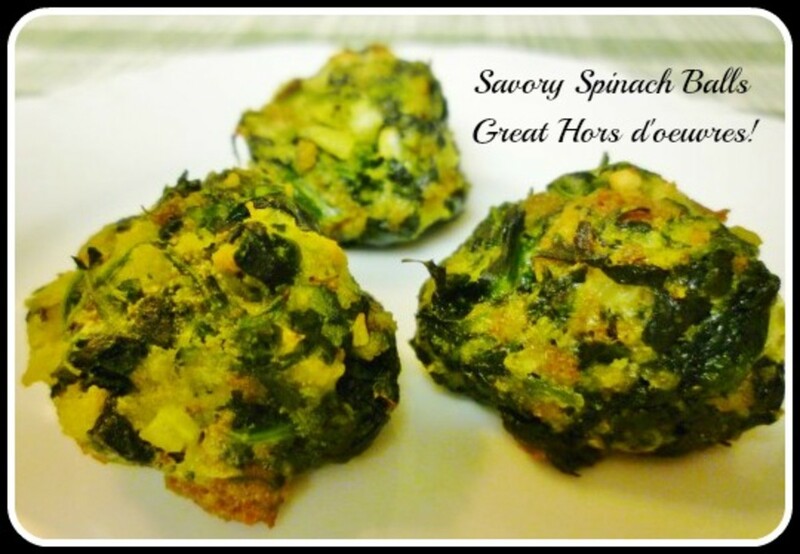 The shots are almost as easy to make as the green beer described at the beginning of the article, and they are sure to be a hit when you break them out of the refrigerator. The recipe below should make about 20 shots depending on how large a glass/container you use for them. Boil water and stir in Jell-O until dissolved. Add chilled Schnapps and continue stirring. 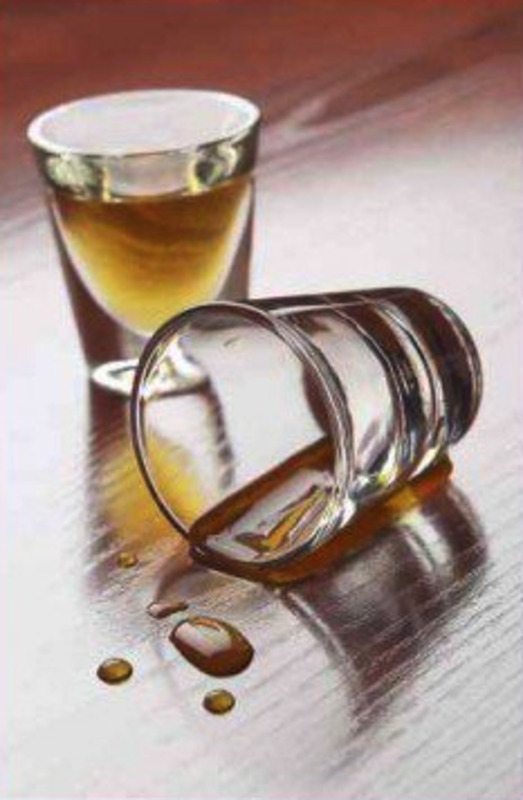 Pour mixture into shot glasses and place them in the refrigerator until set. 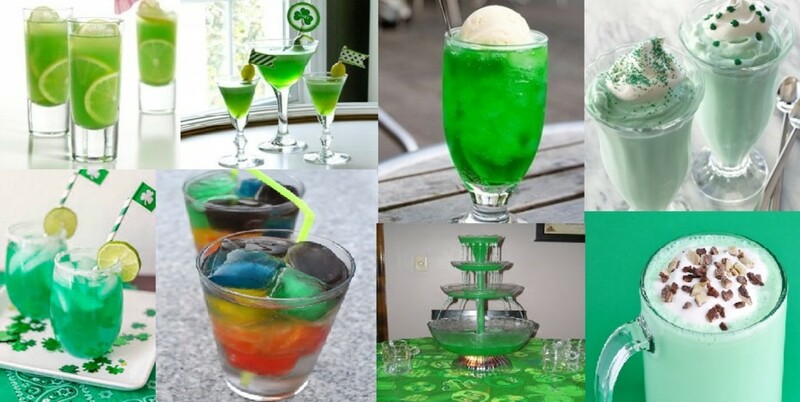 So as you can see, there are countless numbers of green drinks that can be prepared for St. Patrick's. Print out the recipes you enjoy the most or share them with your friends. And as always, be safe and responsible when consuming them. I feel the same way PegCole17. 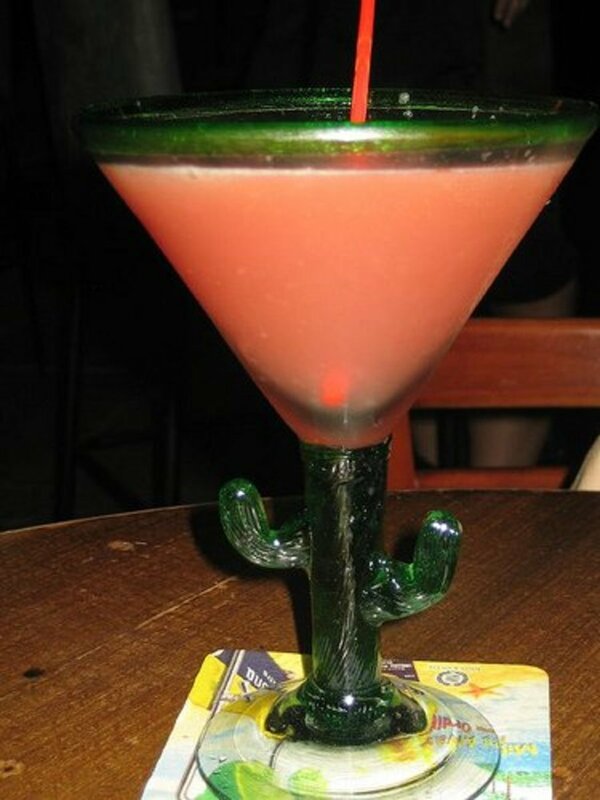 I'm not much of a drinker anymore, but some of these drinks are real tempting. Love the looks of these beautiful drinks. The Apple Martini looks wonderful and I wish I could have one, but alas, no more. Voted up, beautiful, useful, pinned and shared. I am a fan of Gin&tonic, so you can guess, I am going to be trying your Emerald Isle I think I would like it. Excellent drink ideas! Can't wait to try the jello shots! Awesome recipes. Yeah, Derrick Schommer from Common Man Cocktails is pretty quirky, but definitely gives you a lot of knowledge and a real perspective on a drink. I can appreciate that. Good hub! Sharing and voting up! With over 750 drinks, running from malts to high balls, from nonalcoholic fruit punches to blitzed margaritas, this book will certainly get a work out on my patio this summer. Which food coloring did you try (blue or green)? And how many drops worked best for you? 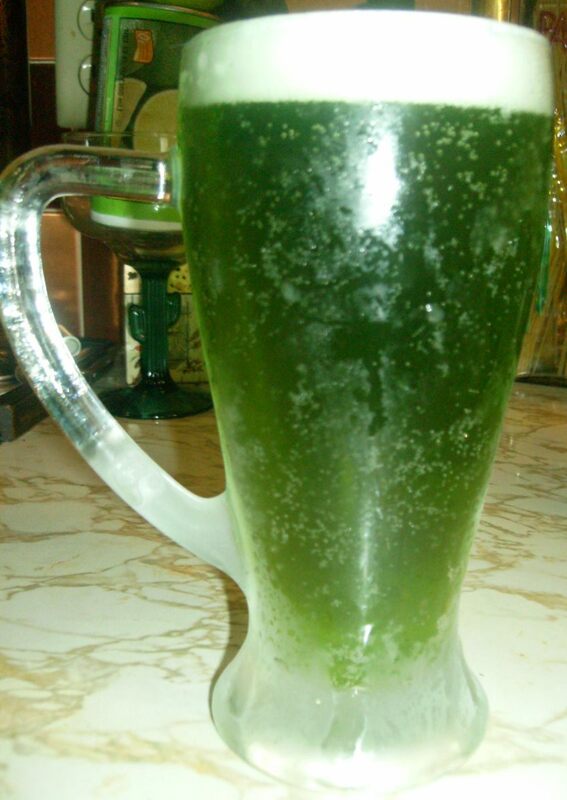 Too bad you can't comment with pictures -_- Green Beer already in action. Nice! Let me know which one you enjoy the most. I will be making these today! Ha ha. Yeah he's a real quirky guy. He has a series on YouTube where he mixes a ton of different drinks. Real educational, but real weird as well. Especially when he tastes the drinks and starts to describe them. Where on earth did you find that guy doing the Emerald Isle? ?